Sarhadchi Olympic Sports Centre all events. 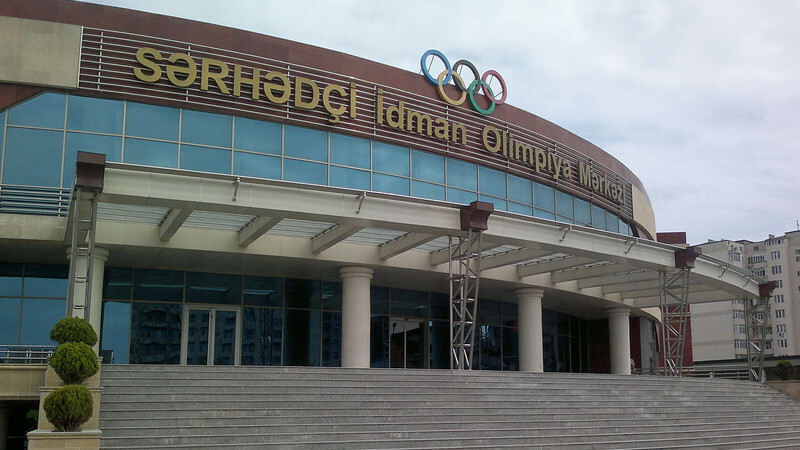 Buy tickets for events in Sarhadchi Olympic Sports Centre. The Sarhadchi Olympic Sports Centre construction started in 2007 and the venue was opened in August 2009. The venue is located in the Khatai Disctrict of Baku and has hosted different international level sporting events in the past.